Daniel S. Smith is an attorney in the San Diego office of Klinedinst PC. Mr. Smith’s practice focuses on employment litigation. Prior to joining Klinedinst, Mr. Smith gained experience in construction litigation and ancillary employment issues. 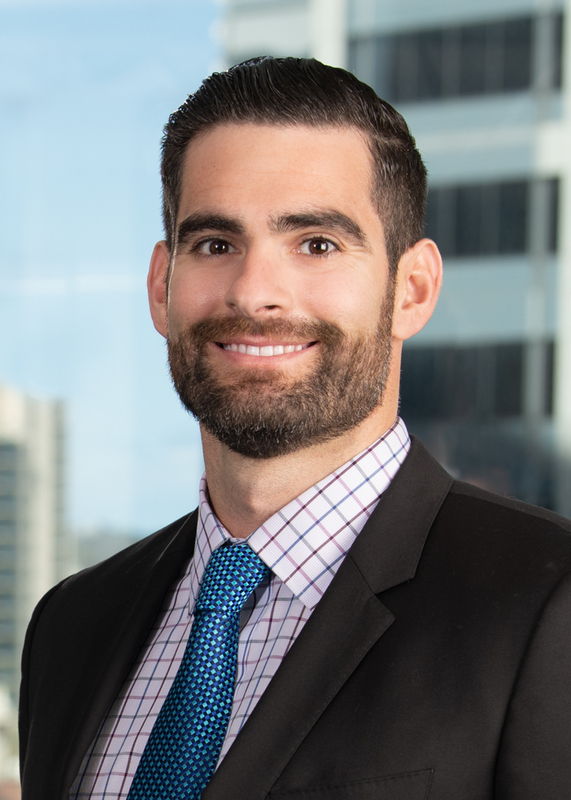 Mr. Smith earned his Juris Doctor degree from the University of San Diego School of Law and his Bachelor of Arts in Psychology from the University of California, Berkeley. In law school, Mr. Smith received a CALI Excellence for the Future Award in International Civil Litigation and was a member of the San Diego Journal of Climate and Energy Law. Mr. Smith also externed for the Honorable Mitchell D. Dembin of the Southern District of California. Mr. Smith is a former student-athlete at the University of California, Berkeley, where he was a four-year varsity athlete and captain of the Men’s Swimming and Diving 2011 NCAA Championship team. In 2012, Mr. Smith competed at 2012 Olympic Team Trials in the 100 meter backstroke. He is also a dual national of both the United States and Italy. Mr. Smith is a member of the State Bar of California and is admitted to the Southern District of California. In his free time, Mr. Smith enjoys surfing, Crossfit, spending time at the beach and traveling internationally.